Ceiling fans. The one item every designer removed from every room ever on Trading Spaces. They just don't seem to add anything to a space. Not like a very cool light fixture. Hubby on the other hand, completely disagrees. The ceiling fan is his friend. Though if I had to sleep with the weird inner heater that all males seem to come with, it might be my friend too. But I'm the one who's always cold. Even when I'm pregnant. I figure cooling is what the A/C is for, right? And therein lies the rub. Our A/C has gone out a few times this year for various reasons and we live in the South. The only thing that got us through was the ceiling fan in each room. I begrudgingly admit that. 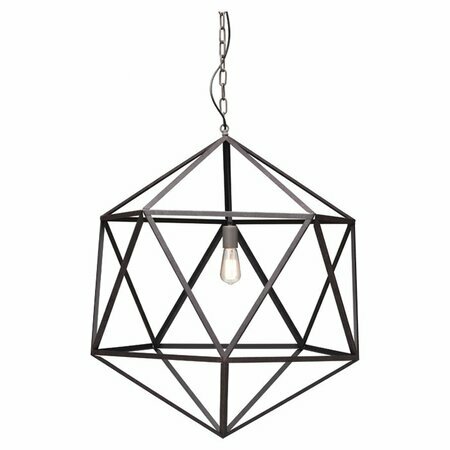 My dream of pretty light fixtures in every bedroom is definitely a no-go, but I can be grateful for all the times we were not dying from the heat when our air went out. Aaannnd they give me a chance to practice my thriftiness and ceiling fan spray painting skills. Which stink if they are anything like my regular spray painting skills. 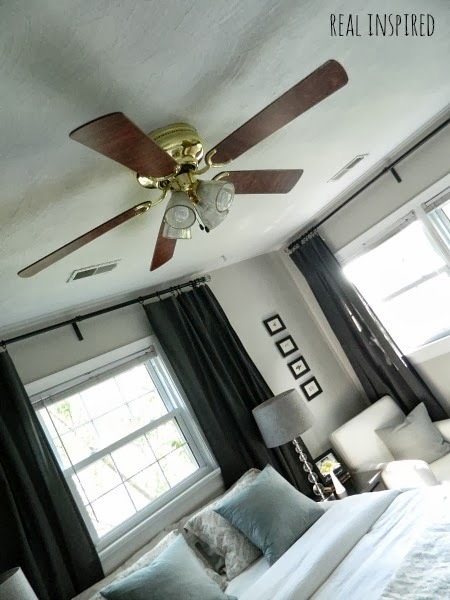 What are your views on ceiling fans versus light fixtures? Are fans just a nice but unnecessary eyesore? Most importantly, do you have skills? They're necessary evils in our house, but I sure wish I could replace them for something amazing like those pendants! Haha Kelly! Me too! 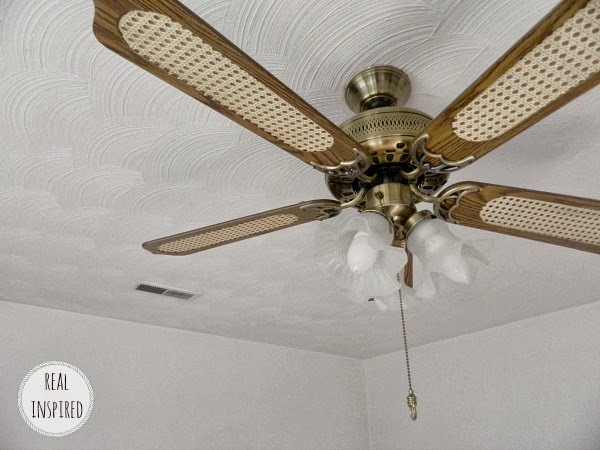 And as pretty a ceiling fan as you can find, it just isn't the same as a great light.